4k00:13Aerial shot of a farmer plowing fields. 4k00:15Aerial shot of a farmer plowing fields. 4k00:26Aerial shot of a farmer plowing fields. 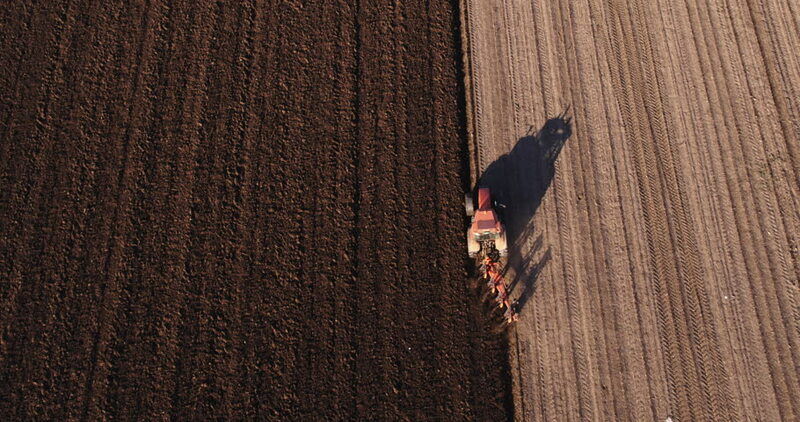 4k00:25Aerial shot of a farmer plowing fields.